The Venice Nutrition program was designed to work for all of your clients because it’s centered on the physiology of blood sugar balance. We offer three unique programs for your clients based on their goals. 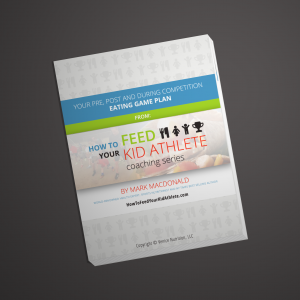 Watch this video to learn more about the programs and visit our main website to find out all the details about our Customized Meal Planning System, 8-Week Plan and Kid Athlete Program.